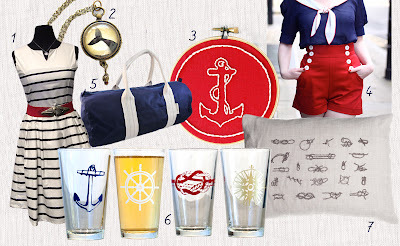 Nautical style is super adorbz! We've been seeing it everywhere--in some of our favorite local shops and on the streets of Denver as the weather turns warmer. 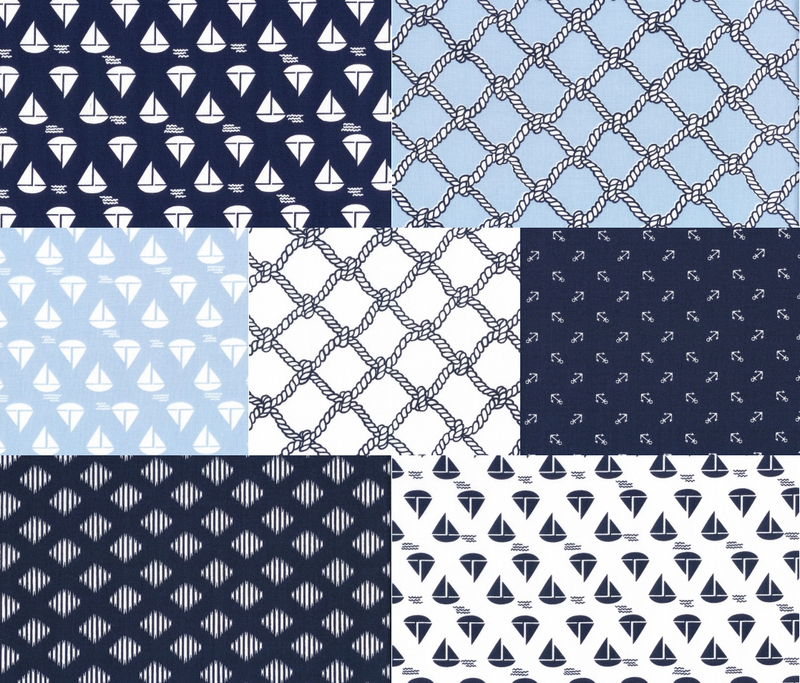 We've gathered together our best nautical supplies and patterns that would be coveted by the most fashion-forward sailor, so you can craft up a trend! 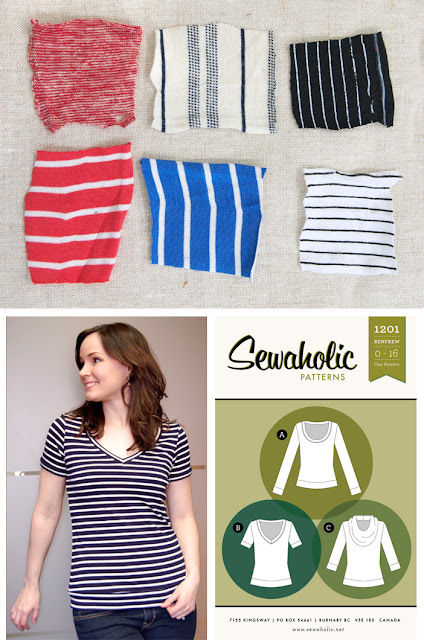 The Jasmine top sewing pattern by Colette is a sweet and feminine take on a sailor top. A light cotton voile in navy and white polka dots would be perfect! 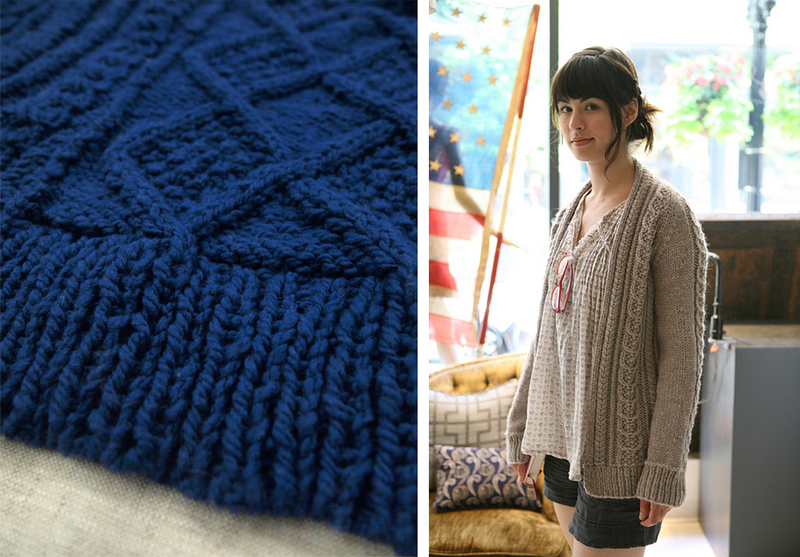 Knitting guru Emily is already on the right track with this trend, knitting an Aidez cabled aran cardigan in deep royal Cestari Worsted (100% US raised and milled wool yarn). 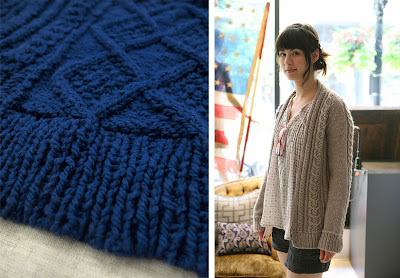 The free pattern from Cirilia Rose is a hip take on a classic fisherman's sweater. 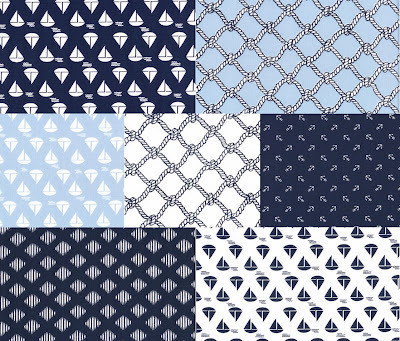 The Anchors Away collection by Dear Stella is nautical to the max with nets, knots, sailboats and anchors. Summerime pool bag? Yes. 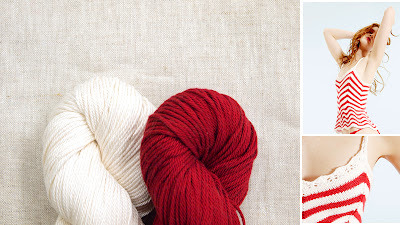 Erquy by Heather Dixon is a saucy, striped camisole, and would be perfect knit up in shiny Pima Cotton by Cascade. 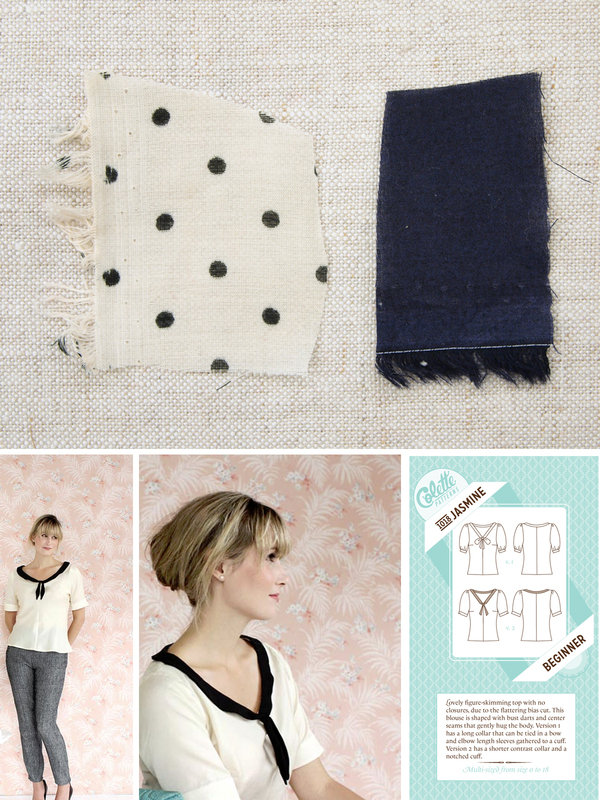 We've been anxiously anticipating the arrival of Colette's brand new patterns and just love the new shorts pattern, Iris. 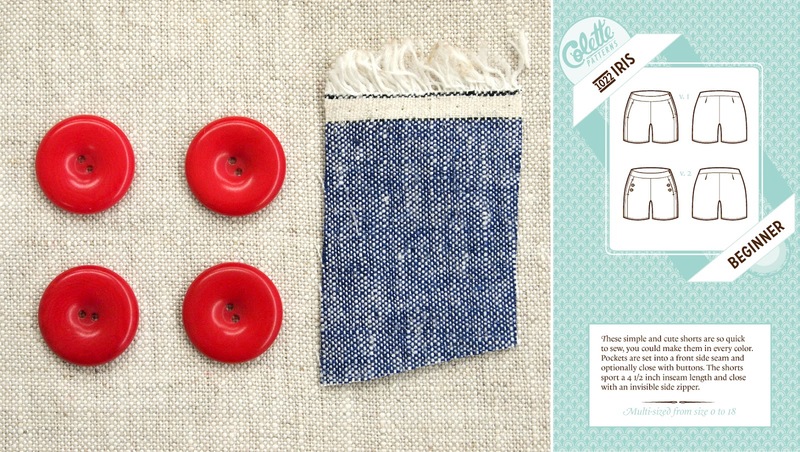 Made in Essex yarn-dyed cotton linen and embellished with four bright red tagua nut buttons, tehy would be perfect for lounging on your sailboat. Narwhals! 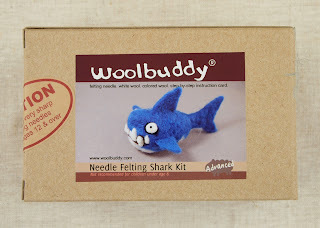 Mysterious creatures of the high seas! Ysolda captured their adorable-ness in her mitten pattern from Whimsical 3. 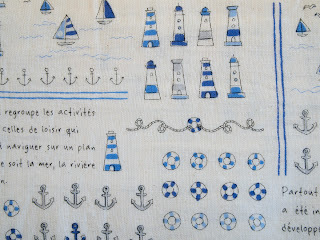 A summer dress? 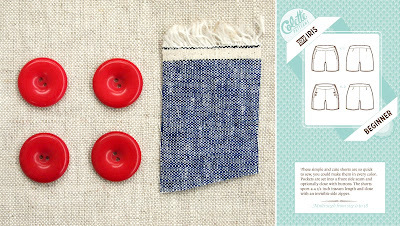 Little boy's button down shirt? 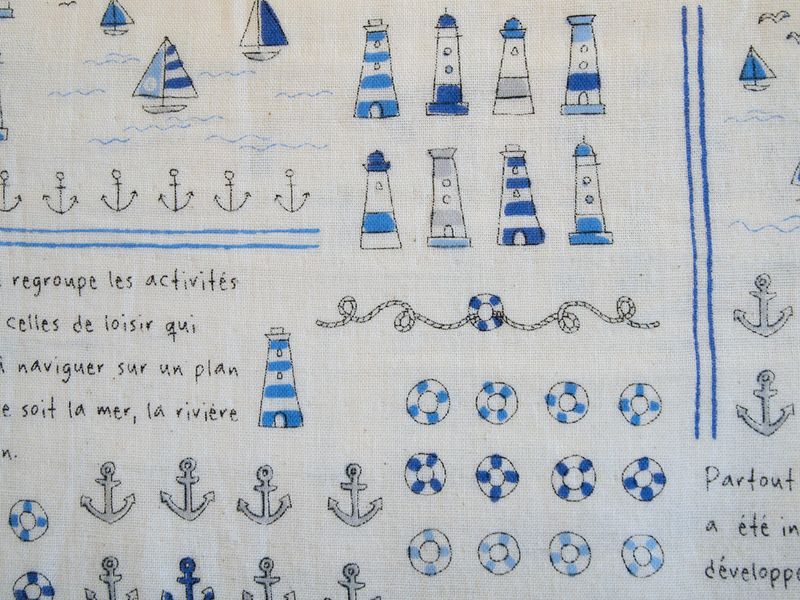 Pretty much anything would be amazing made out of this "French" sailor print on double gauze from Japan. Sailors beware, this adorable toothy shark by Woolbuddy will teach you to needlefelt and then be your friend forever if you let him! We hope to see you sporting some handcrafted nautical style soon!